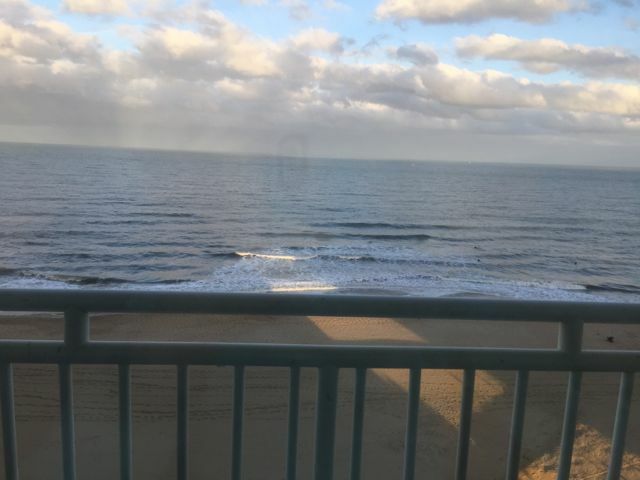 This post about Traveling to Virginia Beach with Youth Sports Programs was created in connection with my participation with the Holiday Inn Influencer Program. My oldest and middle children have all been involved with travel sports teams. What does that mean really? For my daughter we just had to drive around our town to different tournaments and games and the farthest we traveled with her was about an hour away. Since it was so close we did not have to spend the night. However, my son’s lacrosse travel program requires traveling to locations not as close and usually require an overnight stay. When we travel for leisure we look for luxury travel but when you are spending weekend after weekend at a different tournament this type of travel becomes too expensive. 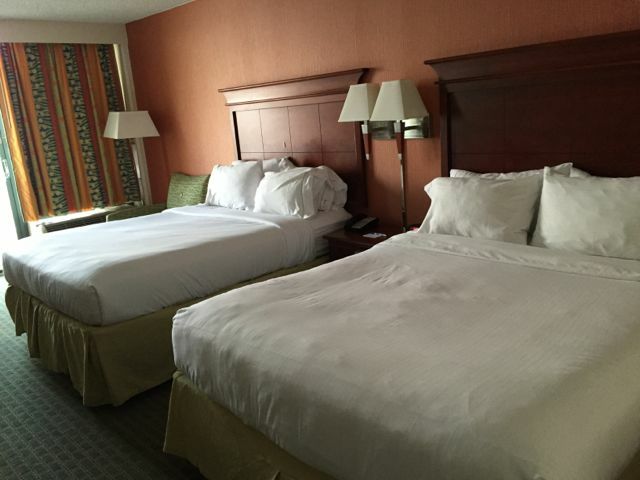 We recently stayed at a Holiday Inn in Virginia Beach that fit the bill for an economical stay when traveling with youth sports teams. Since it was off season in Virginia Beach, the rates at all the Holiday Inn Brands locations in Virginia Beach definitely were reasonable as this is the area’s off season. We were greeted at the front desk with a very friendly employee who was very interested in us knowing all the features of the hotel. The lobby was unpretentious and that is what you need when you are dragging in a family that has been on the sidelines of a travel lacrosse all day and knew we would be coming down the next morning ready to go again. The amenities were modern and welcoming. 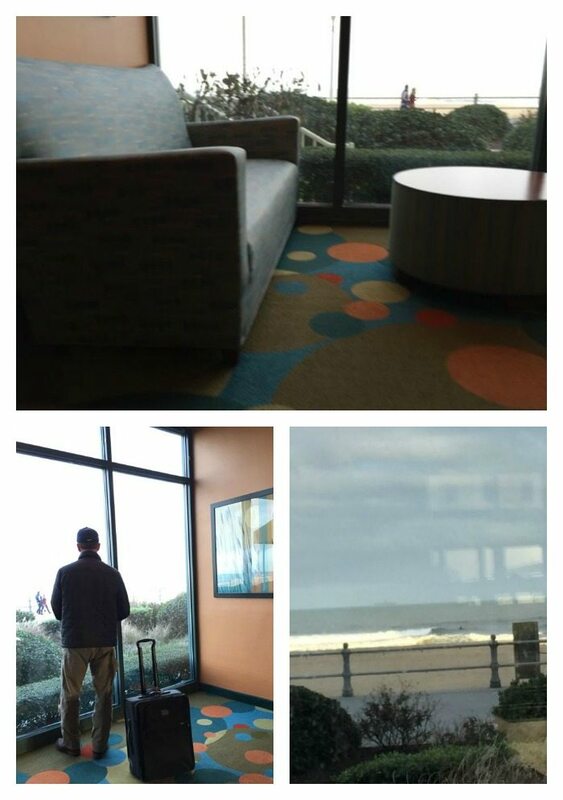 Each room was oceanfront so there was not bad location. You often have to pay a premium at some hotels to get an ocean view room. It appeared that one of the rooms we were given was still being serviced by maintenance. We called down and there was not an issue about getting our room changed and they even brought up the new keys. The room set up is comfortable and even comes with a fridge which is great if you plan on visiting Virginia Beach in the summer and want to keep cold drinks ready. But also great to keep any packed sandwiches for the next days games. 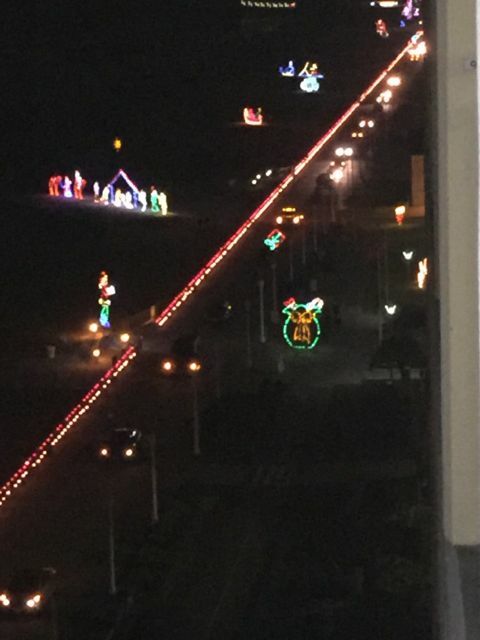 Virginia Beach in the fall, especially late fall, provides fewer crowds but also the Holiday Lights. You can see some of this from your balcony at the Holiday Inn. We also saw people horseback riding on the beach. Pretty sure it is too crowded for that during the summer. Sunday was a cold and rainy day so we did not spend any time near the hotel. There is an indoor pool if you have more time to spare. There is no shortage of shops and restaurants in Virginia Beach that is for sure. The Holiday Inn is right on the board walk and you have access to miles of shore line to walk or bike. Since it was fall, there was hardly anyone on these paths. During the high season, good luck riding a bike! Only 2 hours away from Richmond,VA, Virginia Beach is a quick trip to get your feet in the sand. Travel sports team take a lot out of you and it is nice to know there are places to stay that can just allow you relax and get up the next day to do it all over again. 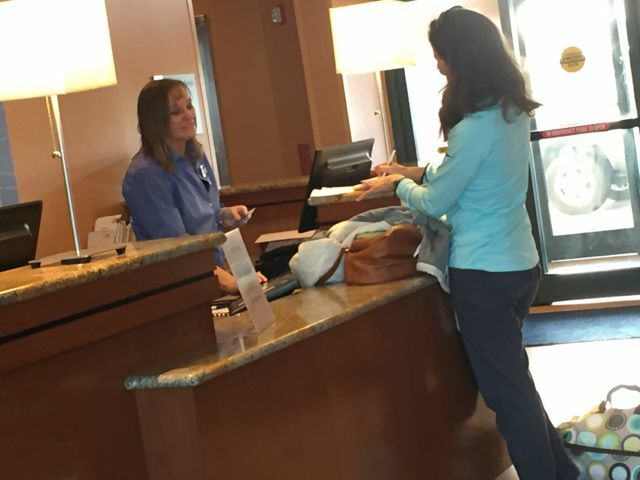 What do you look for in a reliable Hotel chain like the Holiday Inn Brands when traveling with your kids sports team? Virginia Beach looks like such a good City to visit and see the beach right out your window. I would love to explore and see the sites and food places! When you’re traveling for a purpose and not just vacationing, it’s a totally different trip. Holiday Inn hotels have always been a good bet and while we’ve had a comfortable stay, it’s usually very affordable too! That sounds like a great trip! I would love to visit Virgina Beach! This sounded really nice! It’s awesome that you were able to get a view like that. Virginia Beach could be a nice relaxing fall trip. This sounds like a great trip! Horseback riding on the beach is something that I have always wanted to do with my husband! Thank you so much for sharing it! This brings back so many memories of traveling with our daughter’s softball team. It was exhausting – and finding the right place to stay can make a huge difference. This sounds like a wonderful trip! Horseback riding on the beach is something that I have always wanted to do! Looks fun! Horseback riding on the beach would be an amazing experience.